Chimney Sweep Proudly Serving All of WNC! 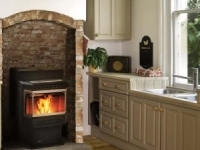 With Appalachian Chimney Service, WNC’s #1 Chimney Sweep, you can rest at ease knowing your heating and venting systems are working properly and efficiently. 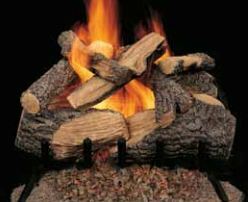 We provide chimney and hearth solutions to all of Western North Carolina! If it’s been at least 12 months since you’ve had your chimney cleaned, call or email to schedule an inspection with our certified technicians. We’ll be able to determine if your chimney needs to be swept or repaired. 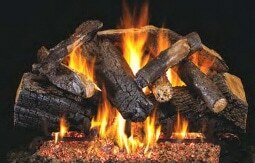 We’ll educate you on the what wood to use, where to store it, and how to follow proper safety regulations. 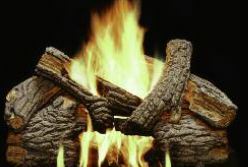 Appalachian Chimney Services is an Asheville and Waynesville offers chimney sweep services to the following service areas. 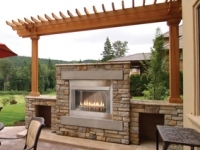 Services include chimney cleaning, chimney inspections, chimney scanning, chimney relining, chimney repair, crown repair, stovepipe and damper replacement, and waterproofing. 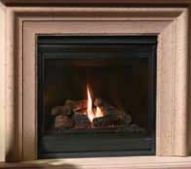 Wood, gas, and pellet fireplaces, stoves and inserts, gas logs, and glass door enclosures.